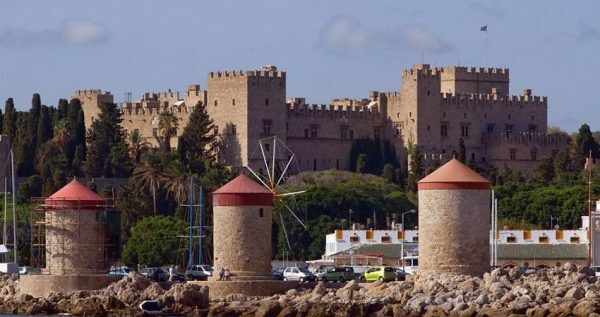 Rhodes Island is a true gem among Greek Islands. It is by far the most popular island of Dodecanese group of islands and it is also the fourth biggest Greek island located in this part of the Aegean Sea. 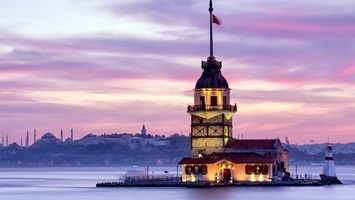 Being so popular, the island became modernized and gained quite a fancy vibe throughout the years, but it managed to keep its traditional, old-timely charm as well. Sarigerme Rhodes Day Trip is organised regularly in summer season. Sarigerme Rhodes Day Trip starts with a pick-up from your accommodation in Sarigeme. Our cozy vehicle will take you to the Fethiye Harbour where you will board our speedy catamaran. 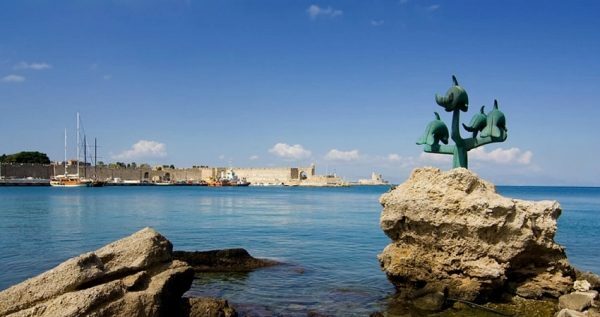 Once we set sail it will take us approximately 1 hour 30 minutes to get to the stunning island of Rhodes. 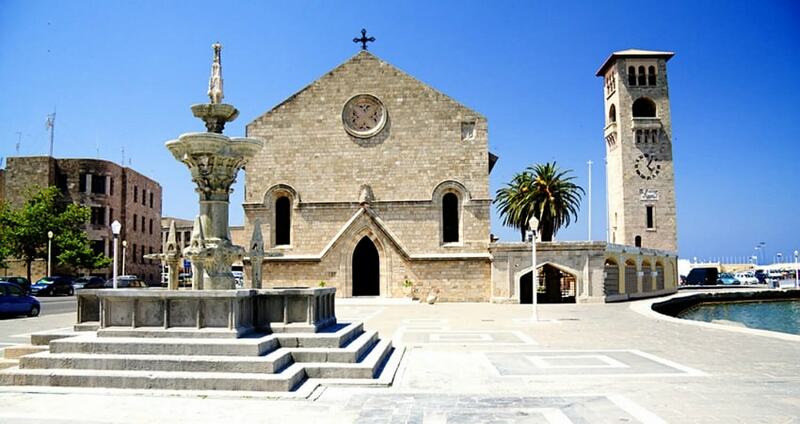 The part of the island you simply must visit is the Old town, which is a Unesco World Heritage Site. This impressive town was once the main source of the order’s strength and military skill. Strategically surrounded by fortified walls, it seemed virtually impenetrable. Within Sarigerme Rhodes Day Trip, you can visit the Palace of Grand Masters, walk the Street of Knights, see the impressive Aphrodite Temple and much more. 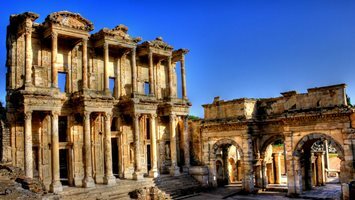 Aside from these historically significant sites, there are numerous other spots to visit. The island is fringed with charming restaurants and shops, as well as gorgeous secluded beaches and lovely villages. 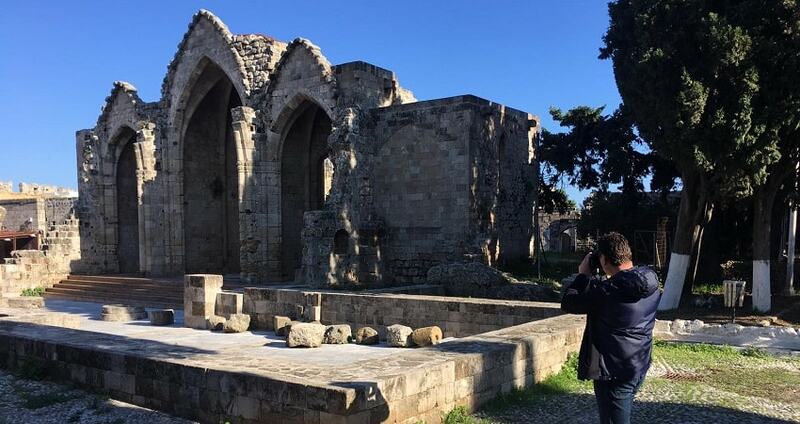 All in all, you will have six hours of free time to explore this great island in Sarigerme Rhodes Tour. 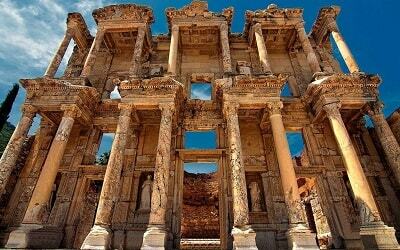 We should also mention that if you opt to take this marvelous adventure with us, you should bring your passport and be extra careful about the prices. 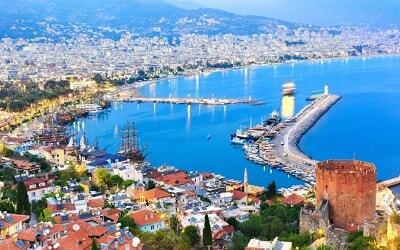 Prices in Greece are very different and considerably higher than those in Turkey. 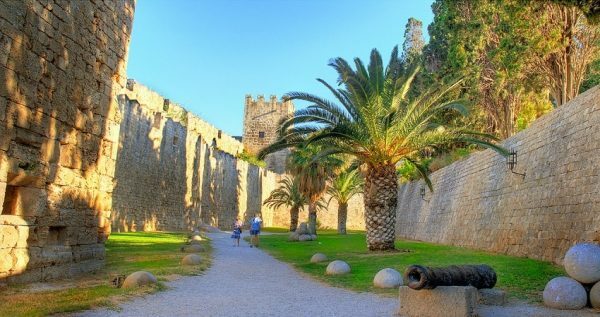 Other than that, you can relax and enjoy the charms of this wonderful island. It may be wise to bring some euro cash with you. Rhodes catamaran is anchored in Fethiye. 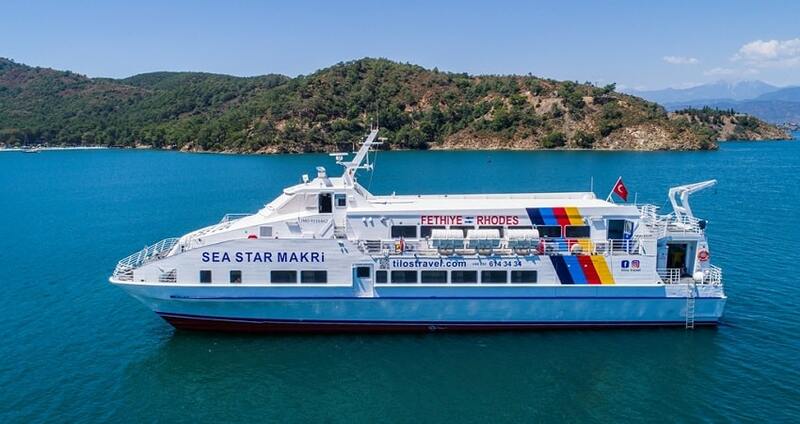 After a comfortable bus journey to Fethiye, you will be transferred to catamaran. If you like to spend a day out with family, Sarigerme Jeep Safari might be a good option. 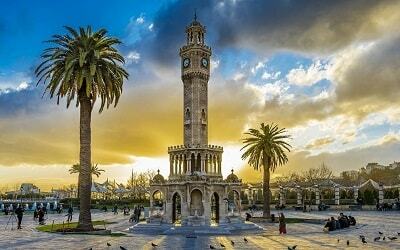 Sarigerme Rhodes Day Trip starts with a comfortable drive from your accommodation in Sarigerme to Fethiye harbour. 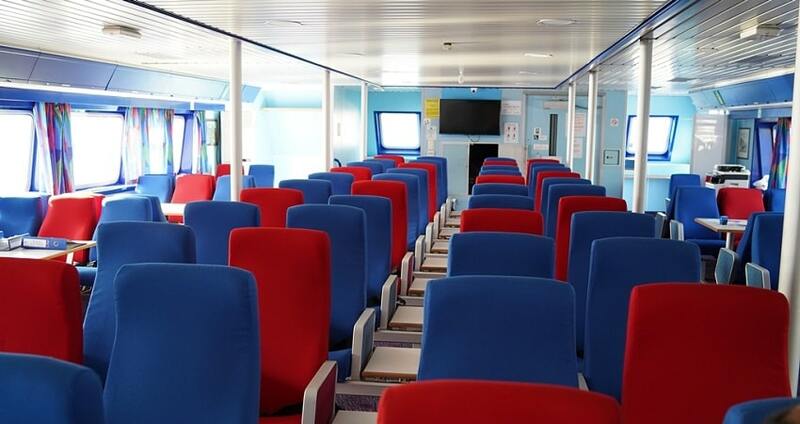 Once you get there you will be collecting your boarding cards and you can take your seat in the catamaran. Once you’ve received your boarding cards, you will follow the protocol and go through the passport control, as well as customs. This procedure is necessary in order to board the ferry. Your cards don’t have any seat numbers written on them so you can sit on any of the free seats. The departure time is planned for 9 am. 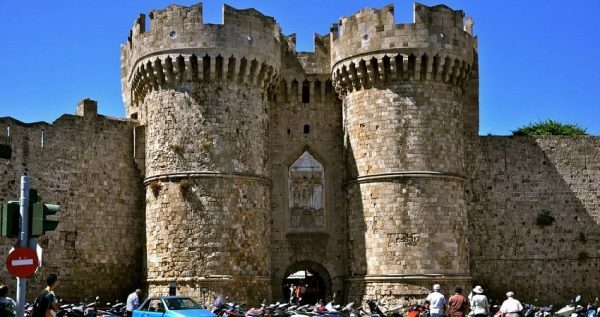 We should note that you should bring your passport with you, since Rhodes is on the territory of Greece. 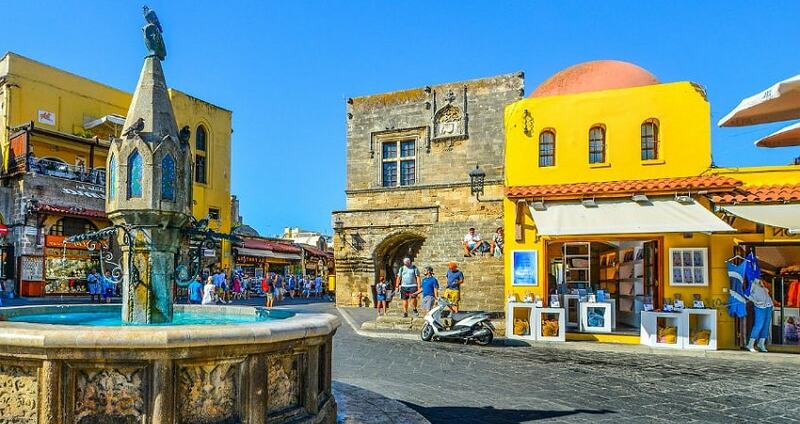 Upon our arrival at Rhodes island you will go through custom control, and afterwards you will get about six hours to roam the island and explore all of its charms. 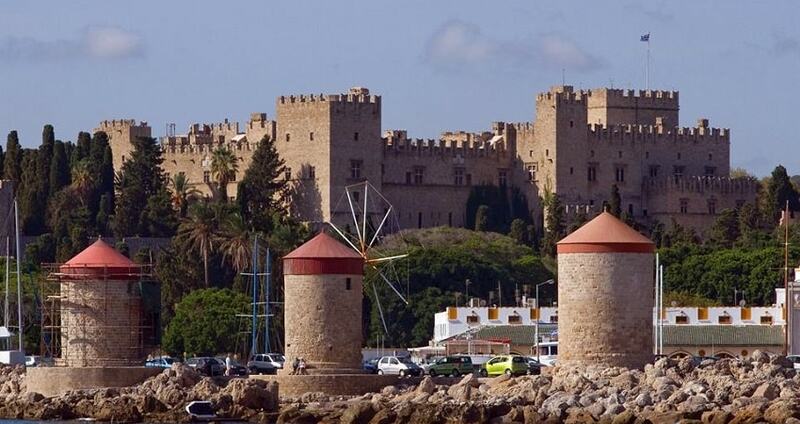 Rhodes is fringed with numerous historical sites, secluded beaches and charming villages. 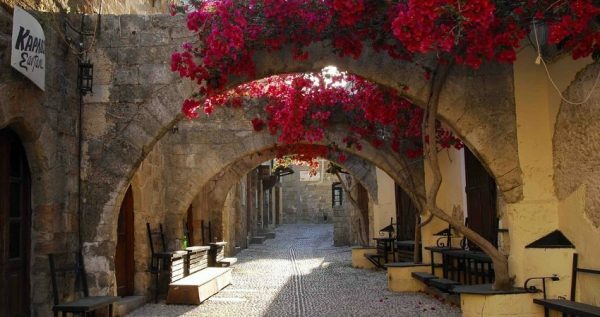 You shouldn’t miss visiting the stunning Old Town, or the impressive Mandraki. Harbour If you get hungry or thirsty you can visit one of the various restaurants and have an authentic dish or beverage. 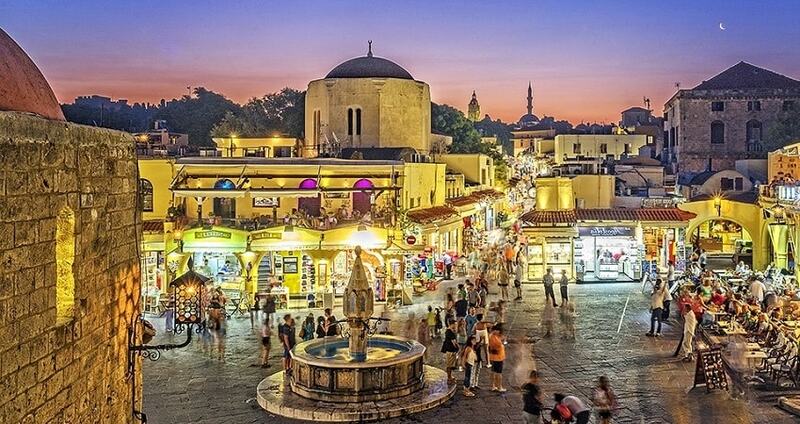 Rhodes is also very urbanized and fringed with shops, so it’s suitable for a shopping spree as well. During this delightful Sarigerme Rhodes Day Trip, you will get a unique chance to do some duty-free shopping on respective territories of two countries, Turkey and Greece. We take it as our obligation to warn you about the difference in prices. 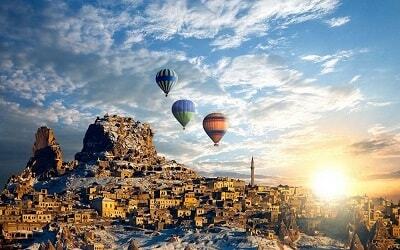 Prices in Greece are considerably higher of those in Turkey, so be extra careful when shopping. 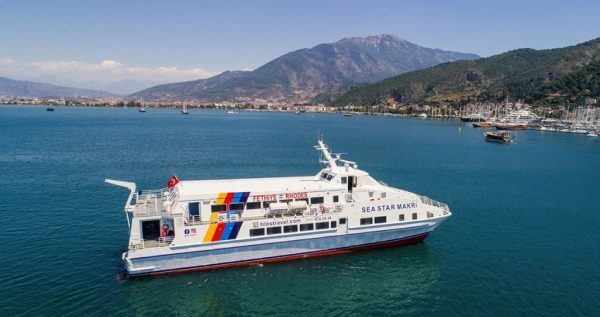 Our departure from Rhodes is expected to be at 4.30 pm, and it will take us approximately 1 hour 30 minutes to get to the Fethiye port. 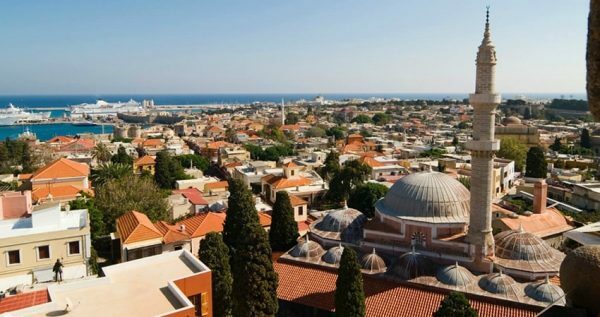 Once we arrive, our driver will be waiting to pick you up and take you back to your hotel in Sarigerme.